Is Harken the Best? Well that’s a matter of opinion I guess. They are definitely one of the best. There is just no match for composite ball bearing furlers. 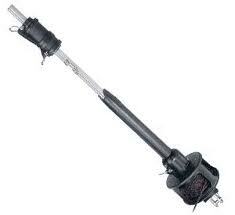 The reason is that Harken Furlers and any composite bearing furlers can typically be easily serviced and maintained. 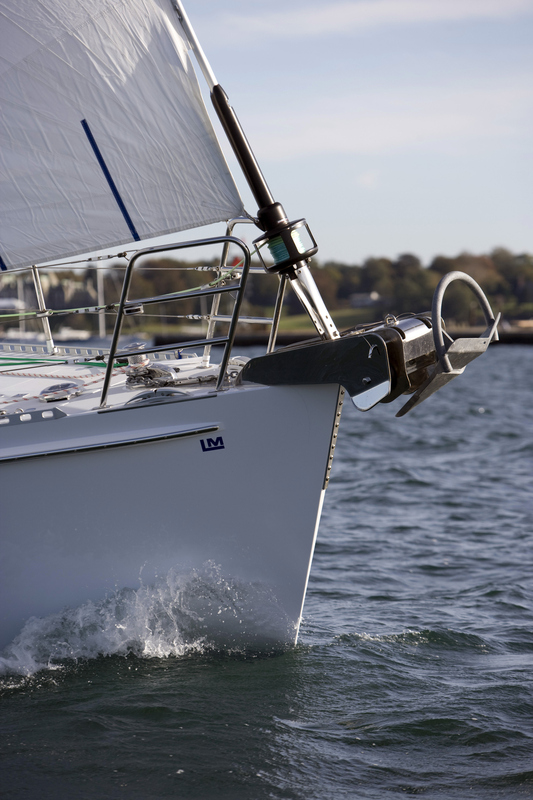 Essentially, in order to maintain your Harken Headsail Furler, all you have to do (while washing your boat) is ‘squirt’ a little soap in the races of the drum and swivel once in a while and thoroughly rinse and spin the unit until no more suds come out. Then just add some of Team McLube’s Patented One-Drop Solution (not a requirement) if you are really looking for some rip roaring, spinning action. Should the furler still have issues, or it is just time (5 years or more), you may want to look into having it professionally serviced. Relatively speaking,it is very affordable and simple to service the units and replace the Torlon balls. I know “composite ball bearing” sounds fancy and expensive, but it’s quite the contrary, about $25 for 25 balls (of which you’ll probably need two packs). Just make sure that you get the right size. You make the call, but I would stick with the dry lubricated composite ball bearing technology of Harken Furlers. Don’t take my word for it, instead head down to your local chandlery and ask if you can give one a ‘spin’!